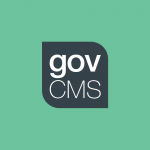 The objective of the Provider Registration Re-Design project was to simplify the process by periodically adding new providers or updating the data of existing providers to the scheme. In order to provide services to Participants under the NDIS, Providers must be registered with the NDIA as having met the criteria to do so. In most cases, Provider organisations have already been certified by the relevant State or Territory Government for the provision of services, and their registration with the NDIA is merely a formality. The current NDIS Provider Registration process needed to be streamlined in order to reduce processing times by leveraging pre-existing registration data available from State & Territories. On this engagement we followed some key design principles in order to improve the Provider Registration process. These were to: reduce the administrative burden for both Providers and Agency staff, enhance the experience for Providers, achieve balance between quality of information and integrity of information, and to ensure NDIA’s role as just a facilitator. 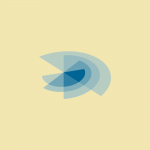 The key outputs from this project provided a high-level overview of: Design Principles, Future State Process, Key Considerations, Next Steps and Current State Process. 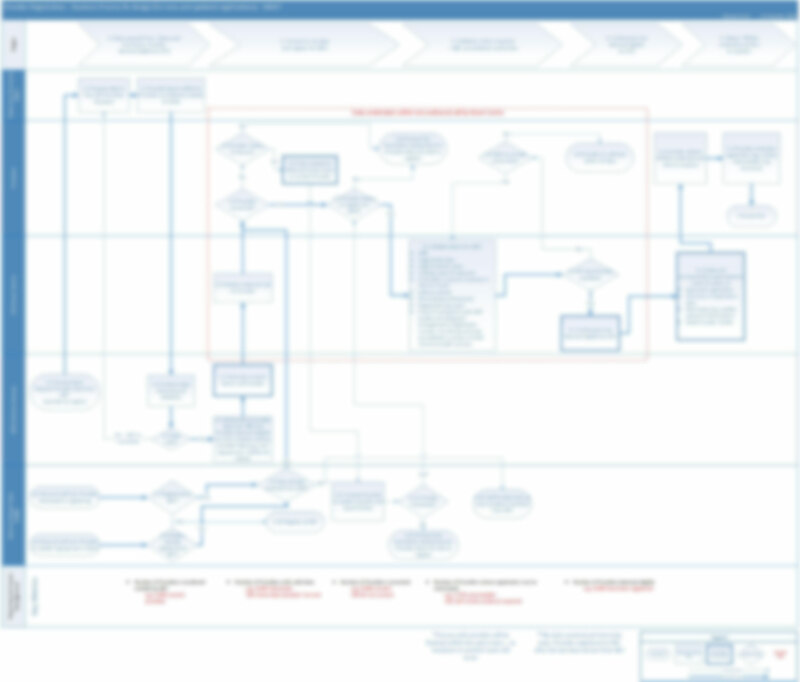 As well as a detailed overview of the future state Provider Registration process in the form of a Visio process map. The output below has been blurred for client privacy.